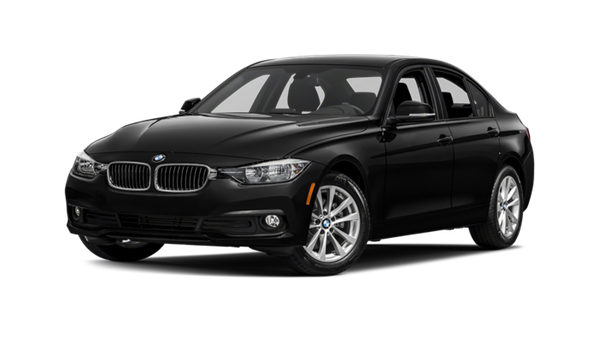 Carlsbad drivers deserve the best of the best in terms of luxury sedans, so comparing the 2019 Acura TLX vs the 2018 BMW 3 Series seems like a smart way to go about it. 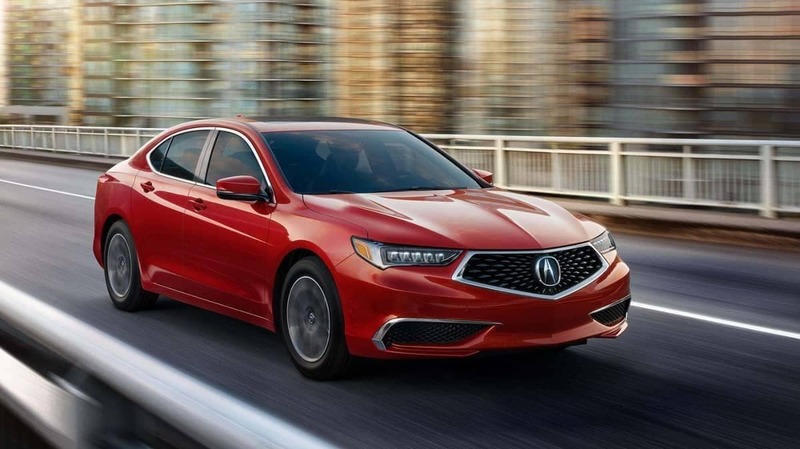 While these vehicles are both considered luxury models, only the Acura TLX brings the performance and interior features that a luxury model should deliver. When you go cruising through Temecula, be sure to have the Acura TLX model along for the ride. California drivers know having the right luxury model makes a statement. To ensure you’re making the right one, opt for the 2019 Acura TLX vs the 2018 BMW 3 Series. Even with its stylish exterior, the BMW simply doesn’t compare to the Acura model, which boasts enhanced interior finishes and technology features as well as better performance. 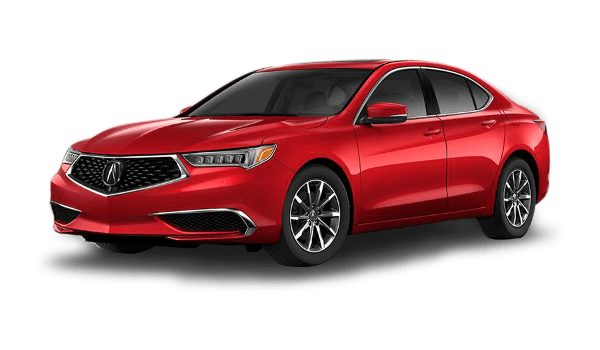 Acura of Escondido has a wide TLX inventory, so visit us to take a test drive and explore our current offers. You can also compare the TLX vs ILX.